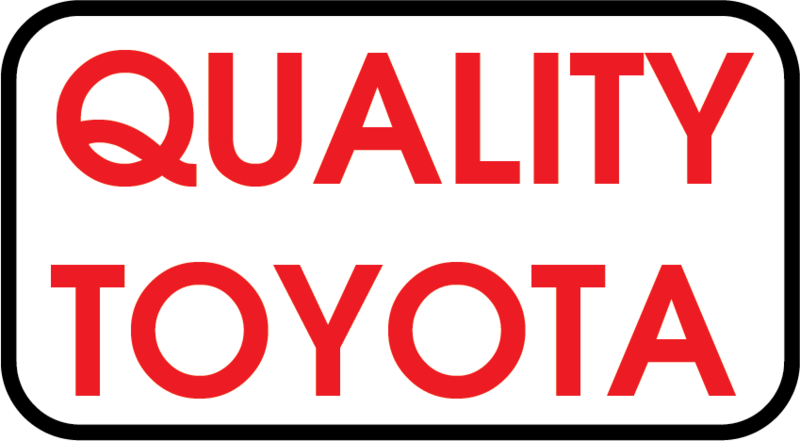 The 2018 Toyota Tundra is now available at Quality Toyota in Fergus Falls, MN. Make the quick trip from Alexandria and Perham to our new and used Toyota dealership. Climb into the driver's seat of this new Toyota full-size truck for sale with black-accented 20-inch alloy wheels, easy lower and lift tailgate and an available towing capacity of 10,200-pounds. Schedule your test drive in the 2018 Toyota Tundra today! For the 2018 model year, the Toyota Tundra comes in five distinct models. The base SR 4x2 Double Cab 4.6L V8 Standard Bed includes an Integrated backup camera, 6-passenger seating capacity, and 60/40 split fold-up rear seats. Drivers who select the Tundra SR5 4x2 CrewMax 4.6L V8 will enjoy Halogen fog lights, LED Daytime Running Lights, and Black heated power outside mirrors. The Tundra Limited 4x4 Double Cab 5.7L V8 FFV 56 Standard Bed includes the Entune™ Premium Audio with Integrated Navigation and App Suite. The 2018 Toyota Tundra Platinum 4x4 CrewMax 5.7L V8 includes such key features as Carpet flooring and premium floor mats, Front and rear map lights, and leather-trimmed, heated and ventilated front bucket seats. The 1794 Edition 4x2 CrewMax 5.7L V8 offers its user Electronic, with Toyota Direct Ignition, Standard stainless steel exhaust system, and a 6-speed Electronically Controlled automatic Transmission. Which of the 2018 Toyota Tundra full-size trucks will find a job on your worksite? The knowledgeable sales team at our Fergus Falls, MN car dealership is ready to go over these features with you in greater detail. Visit our Toyota car dealership near Alexandria and Perham to discover your warranty options and Tundra financing options. Toyota wants to help keep you and your new Tundra safe on the streets of Alexandria and Perham. Along with eight airbags, the 2018 Tundra comes with the Toyota Safety Sense™ P safety package. Notable safety technologies in this suite include Automatic High Beams, Lane Departure Alert with Steering Assist, Pre-Collision System with Pedestrian Detection, and Dynamic Radar Cruise Control. The Star Safety System™ is also standard. Here we find Vehicle Stability Control, Brake Assist, and Smart Stop Technology®. Additional features include Traction Control, Electronic Brake-force Distribution, and an Anti-lock Brake System. 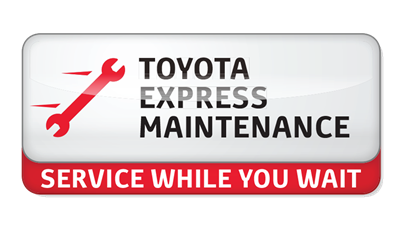 When the time comes to schedule your Toyota oil change, our service department is here to assist you. Here at Quality Toyota, we are ready to help you find the new 2018 Toyota Tundra you need. Visit our Fergus Falls, MN car dealership to be guided through our comprehensive inventory of exciting new and used cars for sale. Discover your 2018 Toyota Tundra today!